Love Angry Birds? Love this Black Bird case from Nokia for the E7 smartphone. 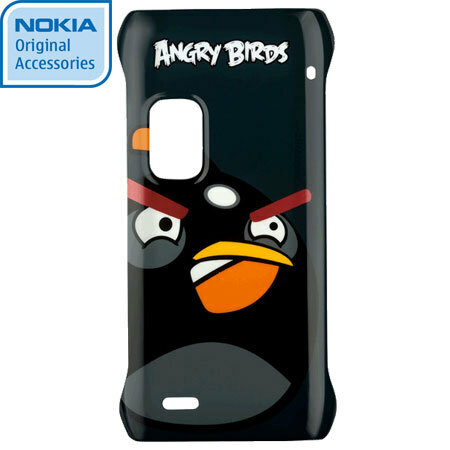 This case features the popular black bird design from the game Angry Birds.